I’m going to start posting a series of short, more advanced Reaper tutorials geared towards game audio sound design workflows. 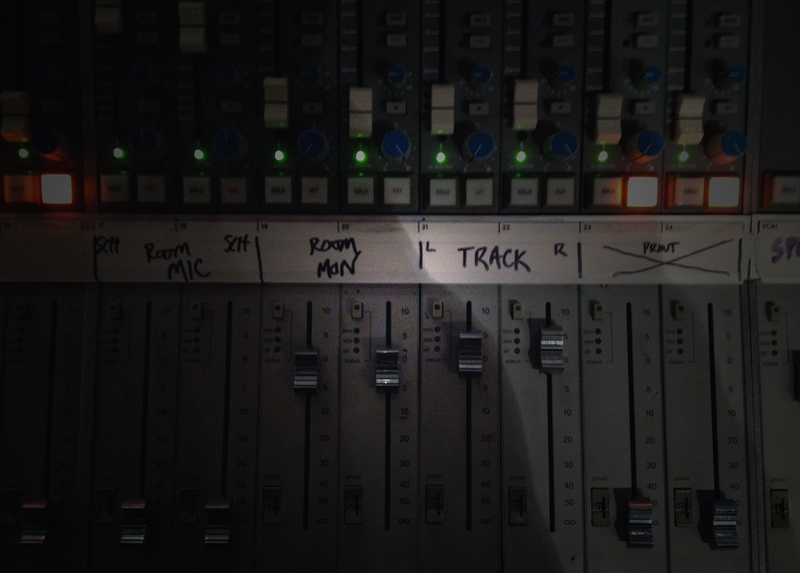 The first involves automatically creating a group of new tracks with a surrounding folder track. This is great for quickly making groups of tracks and keeping everything neatly organized. If you don’t want to type in the commands manually, I’ve exported the two actions and you can download and import them. The link is at the bottom of the post. Once you’ve added the Cycle Actions, they will show up in the Action List where you can assign a hotkey to them. You may have also noticed I have set my folder tracks to auto-color and auto-assign a track icon. You can do that from the menu in Extensions->Auto Color/Icon. Thanks! Worked perfectly and did exactly what I wanted. Much appreciated! “Select Children of Selected folder track(s)” ? Hi Alex, looking back now, I think I included that in there so that if you are making folders around tracks that are already folderized, and haven’t discretely selected the tracks inside those folders, it will select them for you. thanks, that’s a very helpful article! btw. what’s that nice Theme you’re using?